The Moto Z Force Droid has a shatterproof display and beefier camera than its Moto X siblings. The Moto Z line is impressively thin without sacrificing battery life (for the Moto Z Play, at least). Modules are pricey but executed right for the first time on a smartphone. 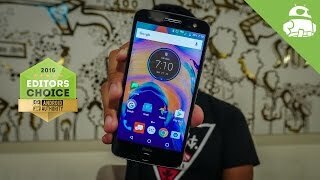 Lack of a headphone jack on the Moto Z and Moto Z Force is going to drive users crazy. Verizon exclusives are so 2010, even for the Droid lineup. The cameras are likely to disappoint in low-light situations. 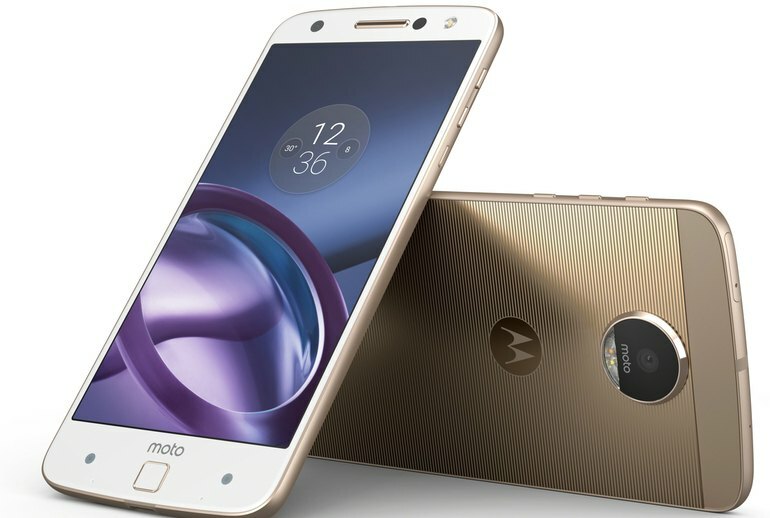 Motorola's new Moto Z line features a magnetic system to attach modules, ranging from a projector to an external battery, to the back of the phone. 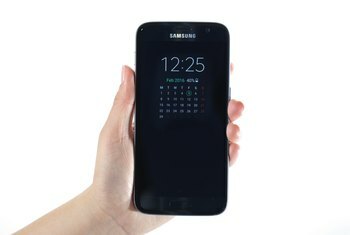 There's more than one device in the series: Moto Z, Moto Z Droid, Moto Z Force Droid, and Moto Z Play Droid, the last three of which are Verizon exclusives. 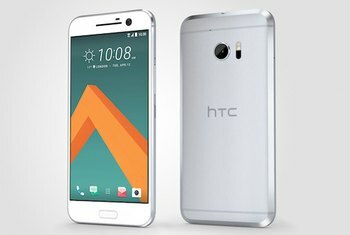 These phones are thin; they offer a decent camera and a nearly stock Android OS. Think of the Moto Z Force as the Moto Z's big brother: It offers the same premium performance as the regular Z, but adds a larger battery, a camera that performs better in most situations, and a screen that resists damage. Outside of the extra Verizon bloatware apps and services, the Moto Z Play Droid boasts one of our favorite builds of Android. Specifically, it’s like taking the default Android experience from Google and adding in just the right amount of gestures and functions. One big difference between the Moto Z and Z Force is the camera. The Z has a 13-megapixel sensor, and the Force ups that to 21 megapixels. 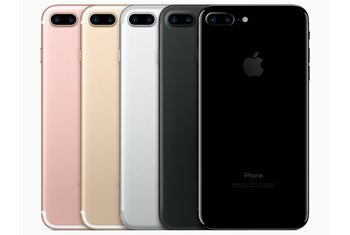 Both have optical image stabilization, laser autofocus, a bright f/1.8 aperture, and capture pixels at the same size (1.12um). Shining your phone onto a wall is an awesome novelty and it's completely hot swappable. No need to turn off the phone here. All accessories also work with the thicker, shatterproof Moto Z Force variant, too. Ambitious, quirky and ultimately useful, the Motorola Moto Z is the most polished and customizable modular phone yet. For about $400, the Moto Z Play Droid represents a really attractive mid-range offering. 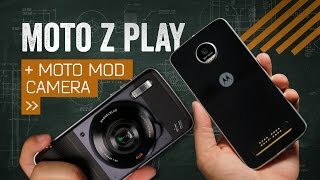 It looks and feels just like the much more expensive Moto Z Force Droid, and while performance and camera capabilities aren't quite up to the level of that model, we don't at all get the sense like we're giving up $300 worth of functionality – all that considered, the Moto Z Play Droid feels like quite the deal. 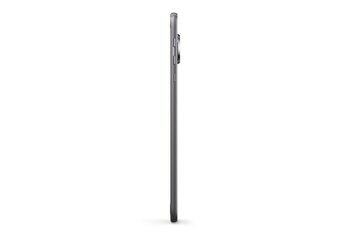 This phone is stupid thin. It's fast, the camera's good, it does all the things a good phone should. On one hand you get a phone that is beautiful to look at with top tier specs for the most part, a lovely software experience, and a stunning display. 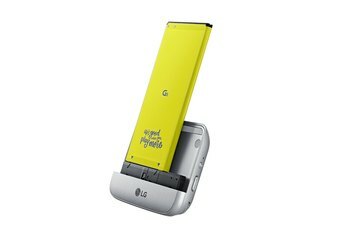 On the other, you get an average camera, average battery life, a phone that isn’t that much fun to hold, and availability that stops at Verizon. Although the Moto Z doesn't have as large a battery as the Moto Z Force, it makes up for usage time with its excellent standby time. It’s a 5.5-inch OLED display with a resolution of 2560 x 1440, which is still plenty sharp enough for any non-VR need. 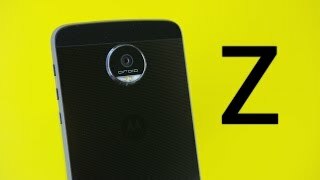 Moto Z and Moto Z Force Review! | Are Mods the future?